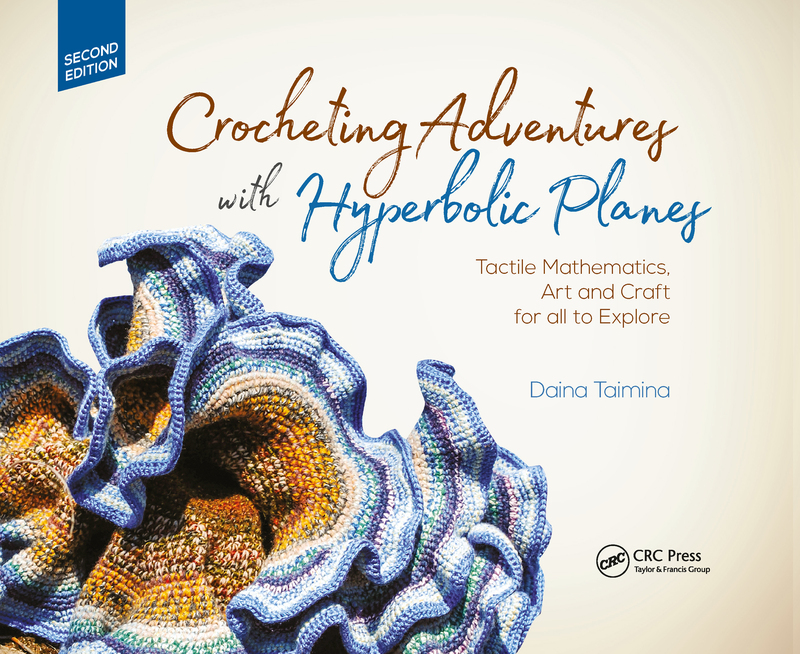 What Is the Hyperbolic Plane? Can We Crochet It? What Can You Learn from Your Model?